The trouble with learning? I mean come on. 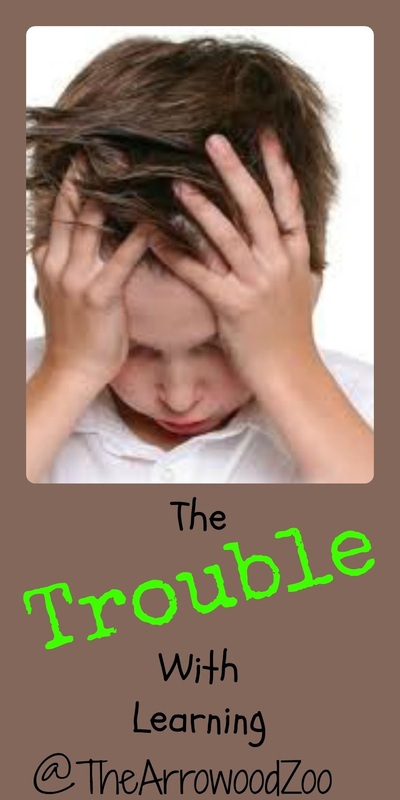 I'm a homeschool mother and I can't possibly talk about troubles? HAHAHA - I laugh in the face of danger! The trouble with learning is its hard! I thought this homeschooling adventure was going to be pleasant and easy. Man was I living in the dream world that other people stereotype "homeschoolers" as. You know what I mean and if not your living under a rock friend. 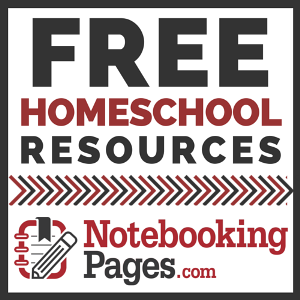 Homeschoolers have excellent children that are well behaved, learn everything with the first lesson and you - homeschool mother - have to be the most patient person on the earth. You must be boring, you have no life and you read the Bible 23 hours out of the 24 hour day. Actually an angel with wings! Or a cape? Well let’s just get with it people! Stereotyping is dangerous. It makes people have false impressions and gives people false information. It misleads people. Homeschooling is hard. Teaching is hard. It doesn't matter if you’re a public school teacher or a homeschool mother of 1 or 10. We all face the S A M E challenges. Public school teachers (the majority) want their students to excel same as us homeschool mothers. Here's the kicker. What do you do when teaching is hard? What about that O N E student that is different? The one, you know the ONE that needs more attention and help? What about the one that just doesn't get it? Well I have one of the ONES I'm talking about. Actually I have TWO yes TWO in my very own little homeschool. Teaching concepts are hard but that doesn't mean we give up. We go over and over the same thing some times for weeks. Does it hurt to learn? Yes it actually does. Some children are just different thinkers than others. Take my daughter for example. Bless her little self. She learns everything EASY! She is one of the students everyone in public school or under the stereotypes would be thrilled to see. She's a great student. She loves learning and loves reading. Nothing really is hard for her at this point. She has had a few obstacles through math but came out swinging. She's a true delight. My boys on the other hand, they are difficult to teach. They are visual boys. Kyle has Auditory Processing Disorder. We discovered this at the age of 9 and although we have a diagnosis to be honest there's just nothing really to do about it to "fix" it. You have to adjust your teaching to suit him. Sometimes he gets things easy and sometimes it takes repetitive learning since he also has memory issues. Learning is slow for him. Does it stop us? NO never. Learning may be hard but we will not fail at this homeschool thing. After all, isn't that what is actually expected of us? This country looks at us as if we are different and doing something that's stupid and uncalled for. I've actually even been told was my children to good for free education? Um first of all public school isn't free! Second of all that just blows my mind! The ignorance of people amazes me daily. On to my second boy, Zachary. He is having some huge reading issues. 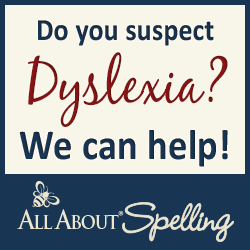 I'm making an appointment for him to be tested for Dyslexia since we just can't really progress much with his reading. He writes everything backwards and it doesn't matter if it’s his alphabet or numbers. I've also been watching to see if he has visual issues like tracking issues and I do believe he has some of that as well. So the trouble with learning is it takes time. It’s hard and sometimes it’s downright nasty. God gave us mother’s responsibility. He gave us each of our children because they belonged to us to provide for them best. My children are a gift even when learning is hard. Do we have good days? Absolutely and very bad ones too. Homeschool mothers. You aren't going to be perfect your child isn't going to learn like everyone else’s. You must remember that! Don't make it harder on yourself to preform just because this mom is doing this with her child or this blog momma looks like she has it all together! Do what works for YOUR child. Pray! Pray often. God will hear you. Amazing how misleading the theory of Homeschooling can be.. I had to laugh...thanks for this perk-me-upper! I needed it badly today :-) But seriously, I do hope that the learning challenges facing your sons will be sorted out. Thanks for sharing this!